BONT Hybrid Quad Boot now available at clic-n-roll roller derby shop! 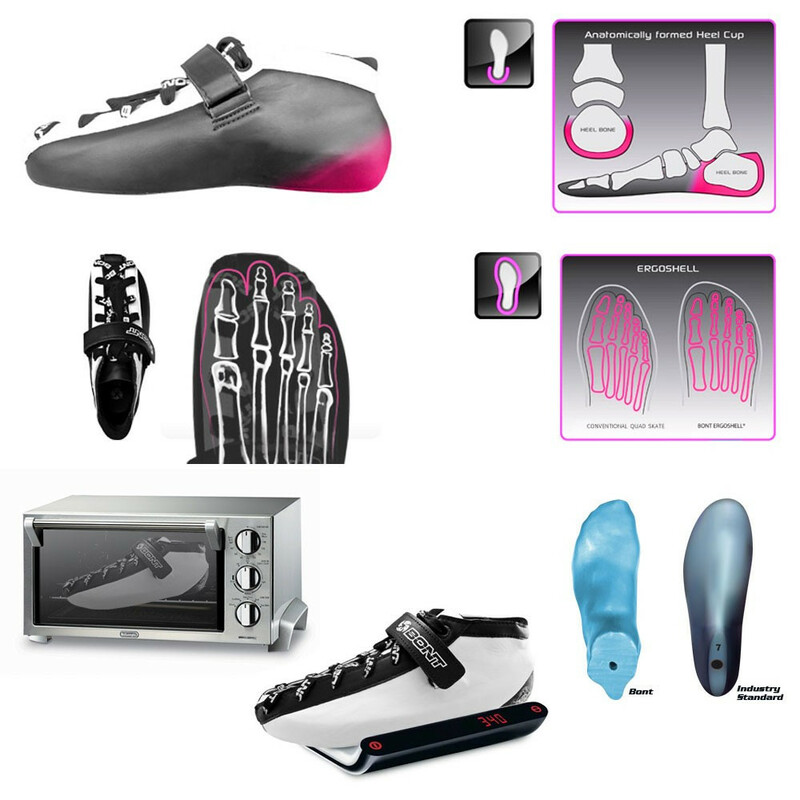 The Hybrid boot combines the classic look of Bont's 80's quad boots with all the modern advancements in boot technology such as the use of carbon fiber, heat moldable resins, and new layup techniques. Heat moldable : This resin becomes soft at just 60°C (140°F) which is the lowest in the industry. Once you heat the resin, mold the shoe and let it set, it is permanently set without the need to remold. You can also reheat the resin as many times as you like. Anti-stretch material : stop the boot from stretching over time. 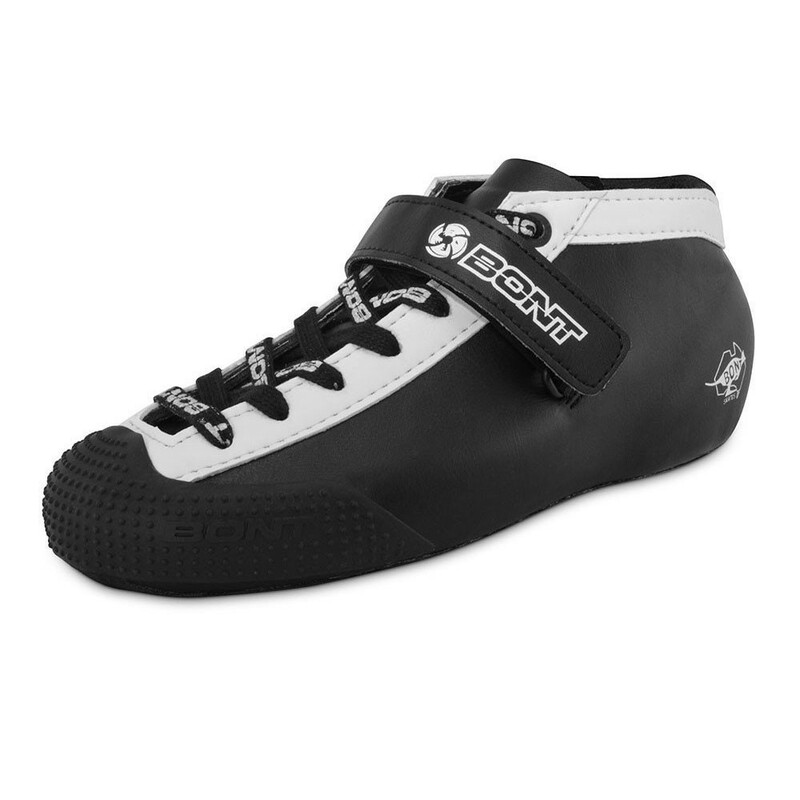 Be sure to choose the good size of BONT Boots : click there!